We can give budget prices and recommendations from the vast range of doors and other products we supply. To provide you with meaningful prices please complete as much of the form below as you can. Attaching some photographs is very helpful as they will tell us the most about the type of door your garage may be best suited to. When would you like your product(s)? Not sure how to measure? View our Measuring Guide . Carteck Technical Guide for Sectional, Side Hinged and Super Size Doors. Brochure showing the full range of garage door and gate operators from Somfy. Garador Door Selector (2014): New Design and Guardian Range of Up & Over Doors and FrontGuard Entrance Doors. The latest Garador garage door brochure in colour for the whole door range 2014. The Secured by Design Up and Over garage door from Garador. Garador GaraRoll Garage Doors Installation Manual. Gliderol Sectional Doors Order Form - Behind the Reveal fit. Gliderol Sectional Doors Order Form - Between the Reveal Fit. The Supramatic H for car parks or garages with high volumes of traffic. Main brochure showing the Hormann MZ Thermo Multi-Purpose and KSi Security Doors. The fantastic new entrance door range of aluminium entrance doors from Hormann. ThermoSafe and ThermoCarbon doors. The New 2014 Hormann Rollmatic insulated aluminium roller garage door brochure with BiSecur Technology. Hormann sectional doors have many available frames and fascias to finish the installation off perfectly. This brochure shows some of them. The New Hormann Sectional Garage Door brochure for 2014. The New 2014 Hormann Up and Over garage door brochure including the new fully finished colour option on the timber doors. Hormann European range of Up and Over Garage Doors. New 2014 Brochure. Hormann Lineamatic Gate Operators with BiSecur Technology. Instructions for recoding series 1 handsets on Hormann Ecomatic, Promatic and Supramatic operators. Hormann sectional garage doors specifications,insulation values,etc. 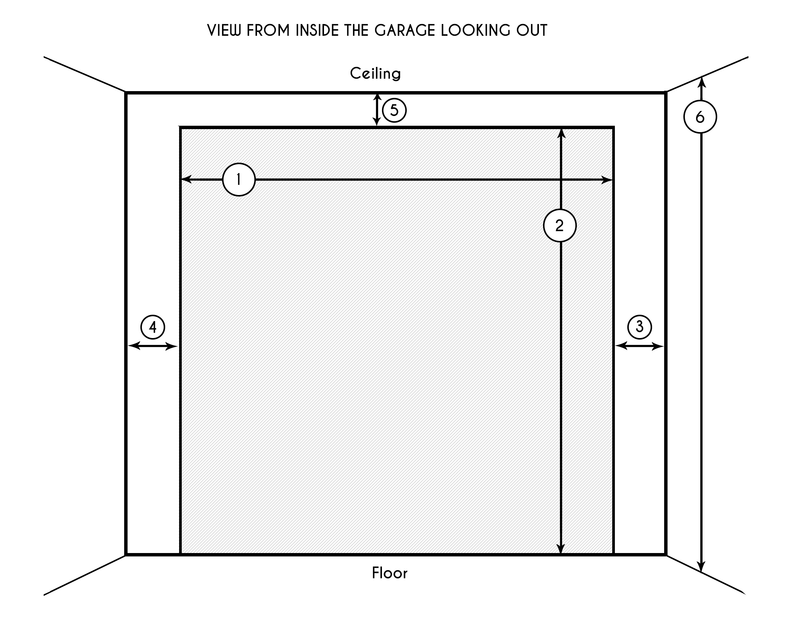 Step by Step guide to how easy the installation of a GDS Vortex sectional garage door is. The new Markilux 990 retractable fully cassetted awning from Markilux. The ultimate awning from Markilux in stainless steel. The Garador spares price list - new price list for 2014 (to be updated shortly). New Gliderol Price List - February 2013. Hormann ThermoPro & PLUS Entrance Doors Price List (2014). The Hormann 2014 Retail price list for the UK range of garage and entrance doors and electric operators. Incl. the new BiSecur Operators. The Hormann TOP aluminium entrance door range price list. Customer survey form for your own use. 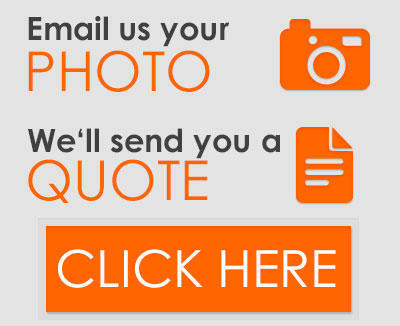 Simply fill out online, save and email back to us: (enquiries@thegaragedoorcentre.co.uk). Survey form for your own use. Simply print out, fill in and fax back to us. Silvelox Secur series up and over door dimensions. 3 pages showing the colour options for the Silvelox Overlap Sectional Garage Doors. 1 page showing the handle options for the Silvelox Overlap Sectional Garage Doors. Installation positions for the Silvelox Overlap Sectional Garage Doors (3 pages). Domina Trackless Sectional Garage Doors Brochure: A trackless sectional garage door available in timber or steel with a unique operating action. The new 2013 Installation Instructions for the SWS Compact Roller Doors. The New 2013 Woodrite high quality timber range of garage doors in up and over and side hinged. Submitting your request - Please wait!